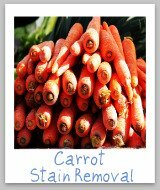 Wondering how to go about removing curry stains? Almost anyone, unless they are basically impervious to accidents, has wondered this at one time or another if they enjoy eating curry. Curry leaves a very bright stain on basically anything it touches, including your clothes, linen, upholstery and carpet. 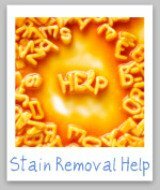 The most important thing to remember for curry stain removal is to treat the stain as quickly as possible, before it has time to set. 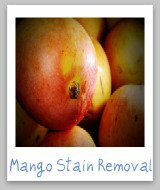 Below are step by step instructions for removal of a curry stain from linen, clothing and other washable fabric, upholstery and carpet. 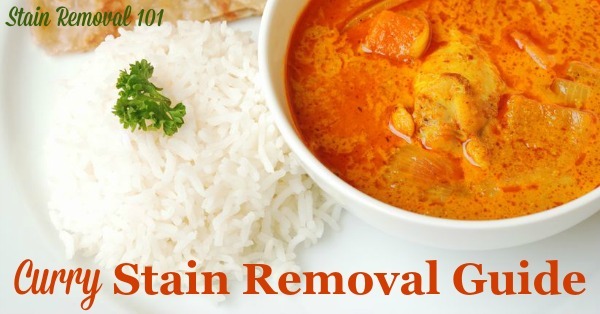 Step 4: If this gets out the stain from the curry go ahead and dry the item, but if it does not, the next step for removing the spots is to apply a 3% solution of hydrogen peroxide to the stain, and let sit for approximately half an hour. 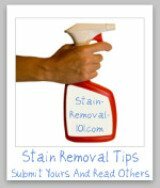 Hint: Test the hydrogen peroxide in an inconspicuous area of the garment first to check for color fastness. 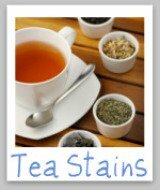 Step 2: Mix a solution of two cups cool water, one tablespoon dishwashing liquid, and one tablespoon of white vinegar. Step 3: Using this solution, sponge the spot caused with a clean white cloth. 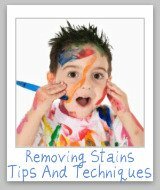 Step 6: If that completely removes the curry stains, you should get plain cold water and a new white cloth and sponge the area to remove the cleaning solution, and then blot dry. 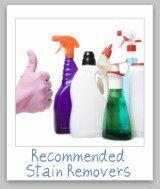 If not, next blot the stain with rubbing alcohol, and follow the blotting directions above. 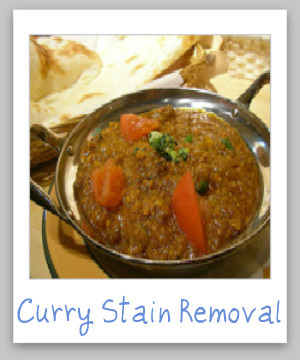 The instructions for removing curry stains from carpet is the same as for upholstery. 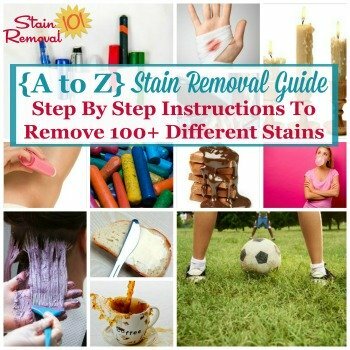 However, if you don't have luck with these stain removal methods above you can also do something additional with the carpet stain, which is to mix a solution of one tablespoon of ammonia, one teaspoon of dishwashing liquid, and two cups warm water, and use this as a cleaning solution.